Here's something we didn't have in our house in New York... This bidet is in our downstairs bathroom, and the toilet is in a separate room around the corner by itself. Bidet is a French word for pony, and in Old French, this word meant to trot. 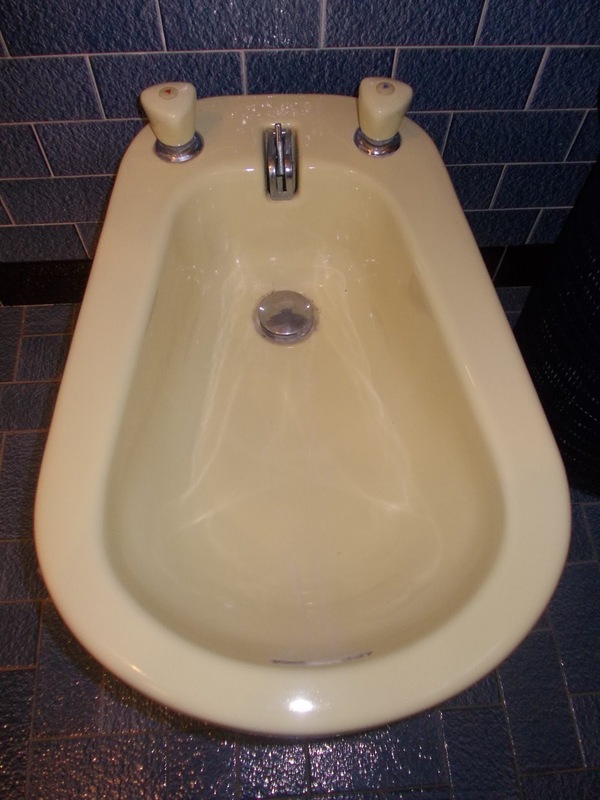 Bidets are quite common here, and though French furniture makers are credited with their invention, the actual inventor is disputed. 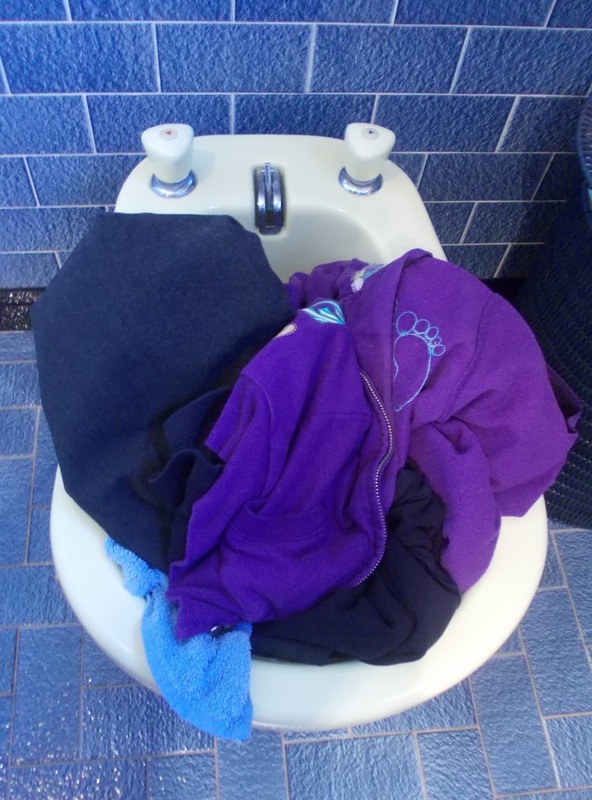 They don't serve as a toilet, but rather a separate place for washing <ahem> underparts, though other parts could benefit from a bidet as well. Wikipedia cites bald heads, but I like them for washing my feet before bed in the summer when I've gone barefoot. Thanks for the laugh and interesting reading!